Scientists find an asteroid about the size of a bus is approaching Our Earth. The asteroid, named 2014 HL129 is moving from a distance of 186 thousand miles leading up to the Earth. 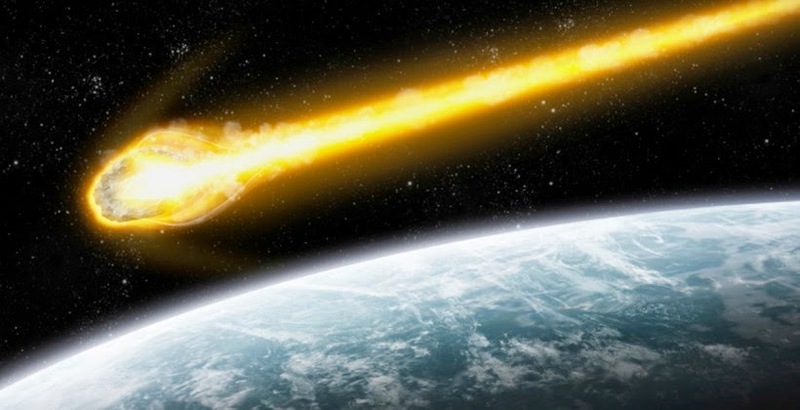 As reported by Slashgear on Monday, May 5, 2014, that finance technological development to find asteroids and pay great attention to the dangerous asteroids are considered important. NASA discovered a large asteroid with the size of 25 feet wide. And NASA has been formed Asteroid Watch team to observe the asteroid. Orbit of the space object will be closer than the distance of the Moon to the Earth. Moon with the Earth is estimated to have an average distance of 238,855 miles, while this object will be closest to Earth at a distance of 186,000 miles. This space rock is predicted to be at its closest point on Saturday, May 10, 2014. In March, 2014 NASA also find another asteroids that have quadrupled the size of the 2014 HL129. These asteroids are at the point closest to the Earth at a distance of 217 thousand miles. NASA named the asteroid which is the closest distance to the Earth as the "Near Earth Object".